Sky remained partly cloudy for the whole week. Despite snowfall in upper higher reaches of Himalayas and rainfall in Northern Rajasthan, Bali continued to experience warm weather. The weather was partially cold during morning and evening. It did not rain in Bali though most northern parts of Rajasthan experienced heavy showers. The lowest temperature recorded was 13 degree Celsius and highest 23 degree Celcius. Wind blew at 8km/hr, while humidity remained at 42%. 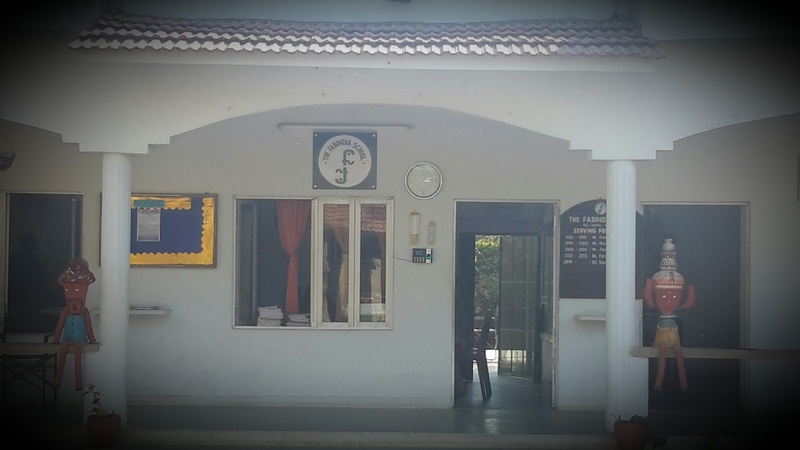 Students cleaned and decorated their classes as a cleanliness drive day for houses. The campus was found spick and span during the week. Students were instructed to keep the campus clean. Certain groups were formed to keep a watch on different areas during recess. Students of Class VIII decorated their class most beautifully. Assembly has a new addition where teachers narrate a story that has a moral at the end and relate it to student’s day to day life. The whole School was given de-worming tablets (Albendazole) sent by the government office as a mark of care and health towards school children. How someone can be so selfish that instead of rehearsing good to it, they are harming it. Love from my heart, he is in my heart and will always stay there. My brother is rocks for both, whether good time and bad time. 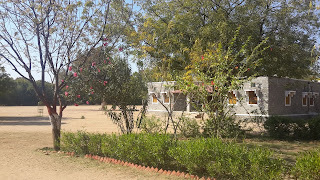 On 5th February, 2016, the six girls along with their teacher Bharti Rao went to Udaipur to participate in the IIMUN Conference held at The Heritage School, Udaipur. The First day, we had the opening ceremony in which they were welcomed by the Heritage School girls and were introduced to the Director and the Secretary of the IIMUN. The Chief Guest was Maharaja Lakshraj Singh, the Prince of Mewar. The girls of Heritage School had performed a beautiful cultural program. Junior School celebrated Pink Day and Red Day where they enjoyed flying balloons, drawing pictures and eating Candy Floss. On 6th February, 2016, they were divided into different comities. There, they had mind racking debate session on the moderate caucus topics and had discussions on immoderate caucus topics. On 7th February, 2016, they were given a task to make working papers and draft resolutions. At the end of the conference photos were clicked of all committee members with their Chairperson. 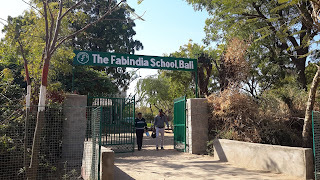 It was very nice experience for all students of The Fabindia School. All returned to school next day, where given the certificate of participation by Principal and were appreciated. On Friday 5th Feb,the six girls from school, with Mrs. Bharti Rao went to The Heritage Girls School, Udaipur to participate in the Indian International Model United Nation (IIMUN ) program. We reached Heritage Girls School at 4:00 P.M for the Opening Ceremony. In the Ceremony, we met the Yuvraj of Mewar, Mr. Aman Baldia, Miss Presca, Miss Shreya, Mrs Tulsi Bhatia and many other prominent people. The ceremony ended at 8:00 P.M. The next day, we all set in our committees and then we had conference on the given topic. I was in ASEAN Committee and my agenda was the South China Sea Issue. There were 21 delegates from different countries and I represented Myanmar. My Chairperson was Mr. Yash Agarwal. He was very nice person. There were three conferences and we all participated. In conferences, we were given moderated caucus topics, immoderate caucus topics and General Speakers List (GSL). The next day, we had two conferences in which we made two working paper from which only one was passed and the other was rejected. We had question and answer session on the working paper. Then, we made a resolution, which was passed by the whole committee. After that we had an entertainment session in which delegates sang songs and danced. At last, we were told to write our views on any of the delegates. We wrote our views on each delegate on their placards. Then the closing ceremony was observed. For me, it was really a great and wonderful experience. I would like to participate again in the next IIMUN. 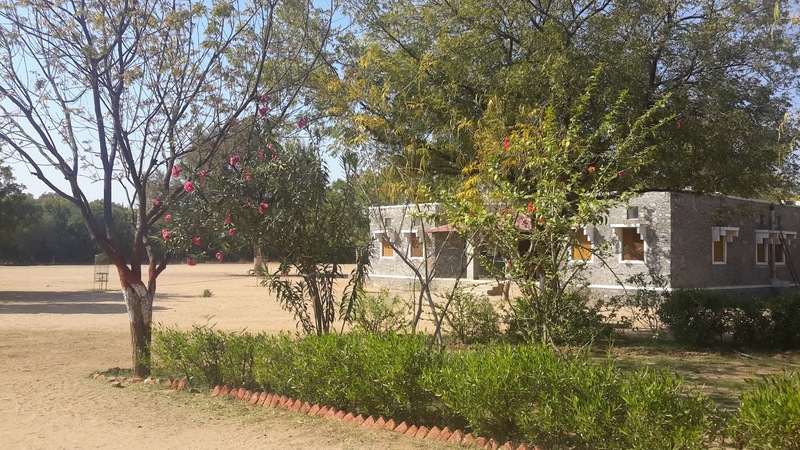 Mrs. Bharti Rao has gone to Jodhpur from Monday, 15th February to Saturday 20th February to attend Guides Training as School has registered for Scouts and Guides. 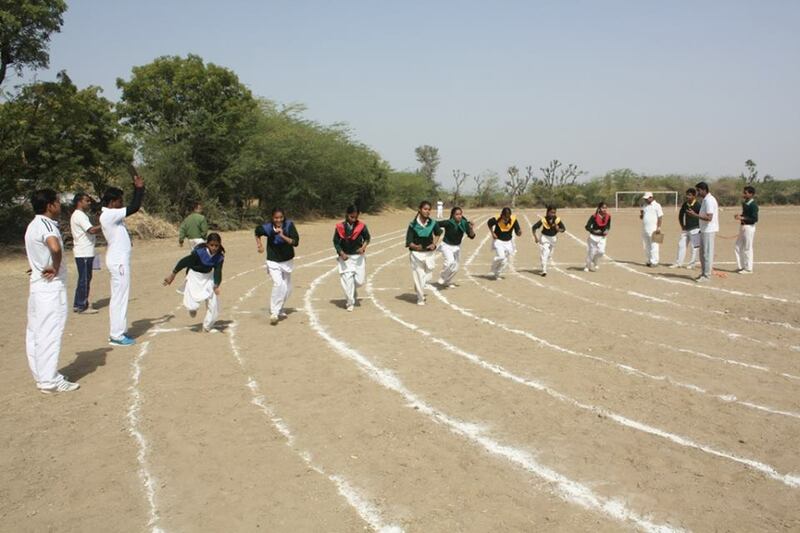 Last weekend, the Sports Day was celebrated in its full vigour. 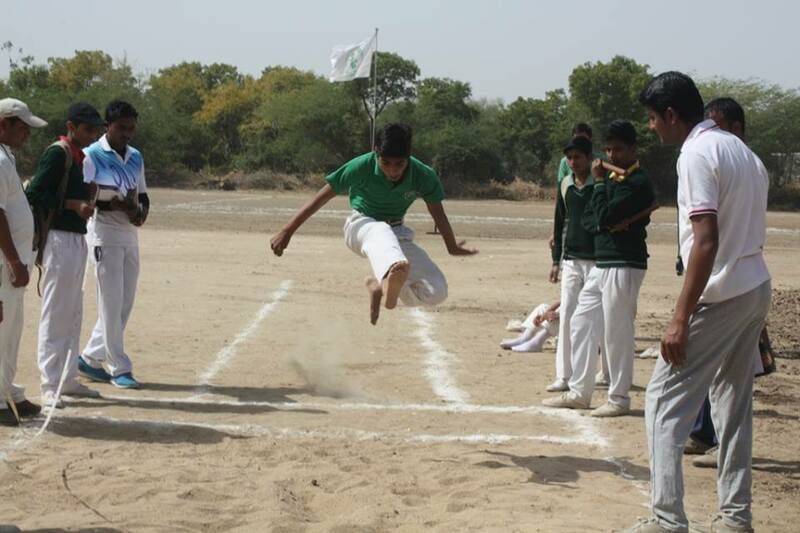 Student participated in various categories and showed their talent. For these categories three positions were declared. And the result was announced on the next day. Class X students took their Pre-board Exams from Monday 15th February to Saturday 20th February. They will now have their preparation leave from 25th February.